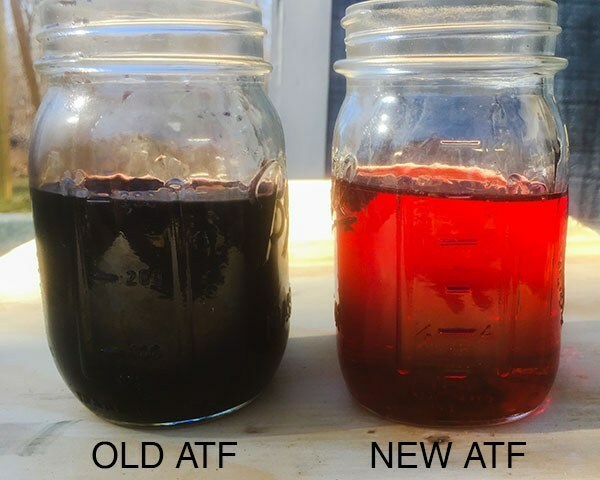 Often I get asked from new dealers which oil filters they should keep in stock. I recommend having at least one of each of all of them. I certainly couldn’t survive with the demand I have in Sioux Falls but for the dealer starting out or on a serious budget I will try to keep this list short. Actually I’ll list the top 10 in my area then continue the rest as must haves. 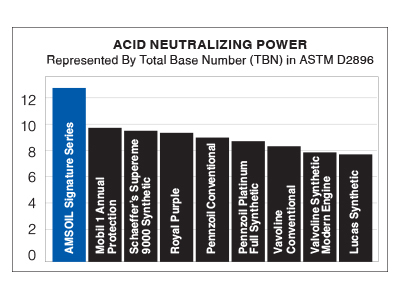 Motorcycle oil filters are mentioned at the bottom as well as links to the technology which make our filters unique and a class of their own. I sell very few EA15K88’s due to their cost but as I sell 100’s or filters per week I do sell a few. Some areas you may have more Ford 6.0 diesel customers so stock these per requests. 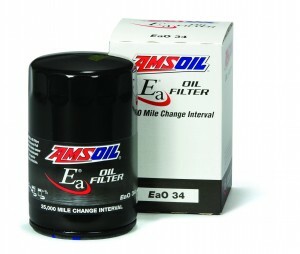 I also sell 80+ EAOM 134 and EAOM-134C motorcycle filters. The EAOM103 is the best seller year round because most ATVs fit this to which are popular in colder climates when the motorcycle sales wane off. 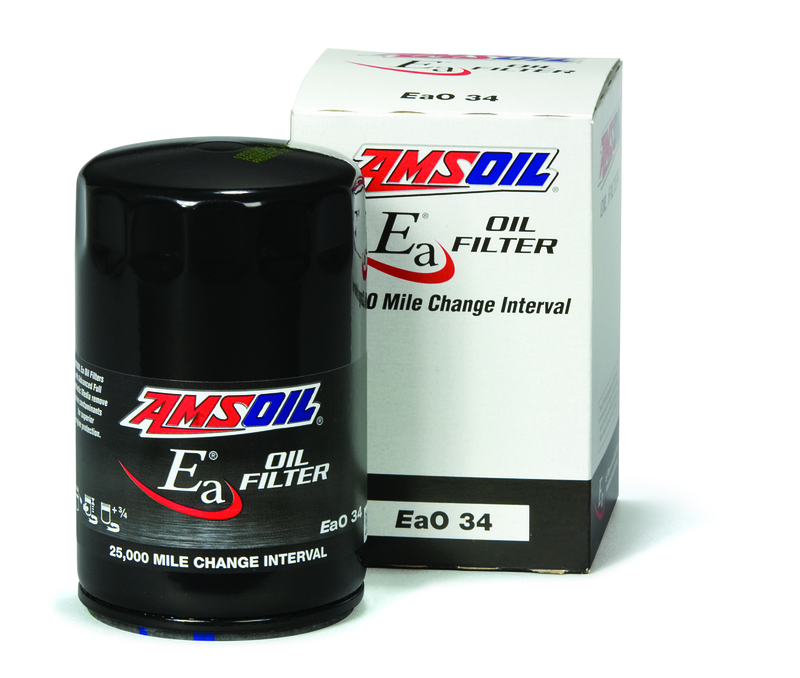 Learn more on the construction and why AMSOIL’s Ea Series oil filters are the only choice for those who have an affinity for proper motor maintenance. If you are an AMSOIL customer wanting to take advantage of the commission kick back when you buy AMSOIL products or would like to learn more about the income opportunities please visit our AMSOIL dealer page and join our rapidly growing group of dealers. AMSOIL is gaining in popularity all the time. There’s no better time then now to become a dealer.